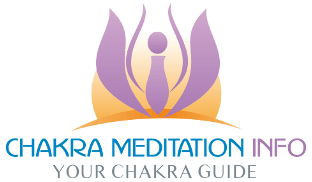 The Reiki power symbol is the first symbol taught during Reiki level 2 training. Read How to use the three Level 2 Reiki symbols for a summary of all three symbols. Reiki energy flows without the utilization of the Reiki power symbol, but invoking the power symbol before healing intensifies and focuses the amount of Reiki energy available. 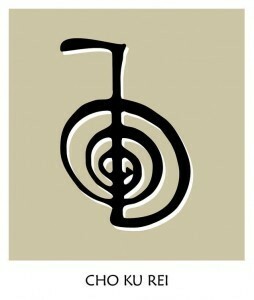 The Reiki power symbol is also used in conjunction with the other three symbols. Invoke all three symbols before healing – taught during USUI Reiki. Invoke the symbols in reverse order, finishing with the power symbol: 3, 2, 1. 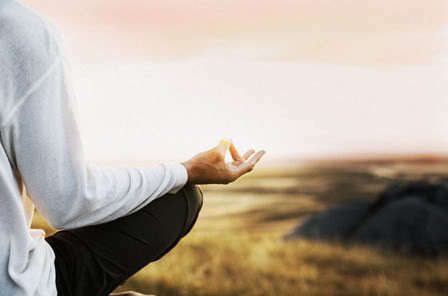 To be clear, invoking means, drawing or imagining the symbol and chanting the mantra three times. Healing can be initiated using the power symbol by itself. An alternative is to invoke the symbol on each palm, then close the palms in the Gassho Reiki prayer position. The USUI Reiki course that I attended did not cover this technique, but it is one of my favorite ways to prepare for healing. Don’t be afraid to mix and match Reiki techniques. If done with real intention, it’ll work for you.